Sangiovese is a red grape native to Tuscany. It is extremely popular in Italy, where it is the base grape for Chianti, Brunello di Montalcino, Morellino di Scansano and others. 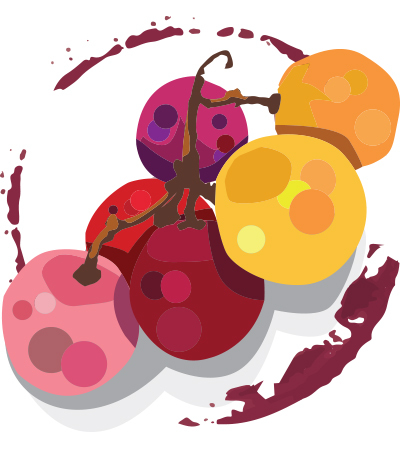 Sangiovese-based wines are usually lightly colored with high acid, light body and moderate to high tannins. The dominating characteristics are commonly red cherry, violets and tea. You can use Wine Enthusiast’s online Buying Guide to find the top-rated Sangiovese among our extensive Sangiovese wine reviews and easy-to-use database. Our Sangiovese reviews will give you a general idea what to expect from wines made from Sangiovese, and will help you find one that best suits your needs.